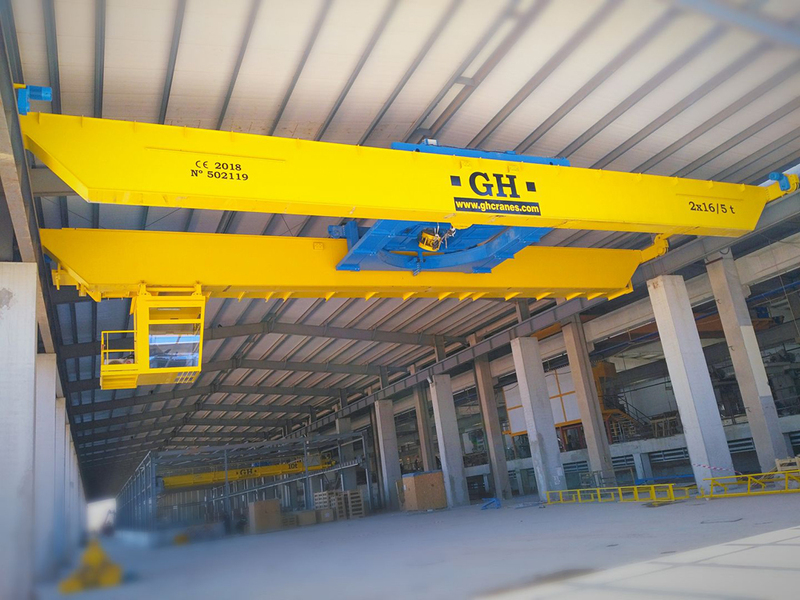 Open winch | GH crane and hoist manufacturer. 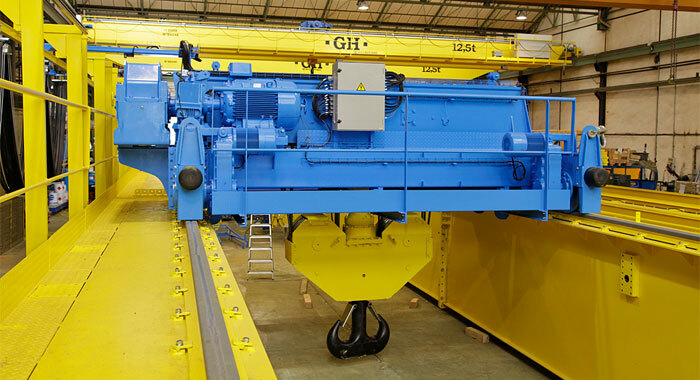 Use of commercial motors to fit customer"s standard. Possibility to use only 1 motor instead of 2 motors, thus halving the probability of having a break-down. Possibility of engines of 1,500 and 1,000 rpm. Increased motor size.